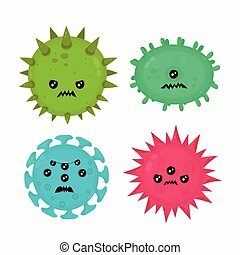 Microscopic bad bacterias. 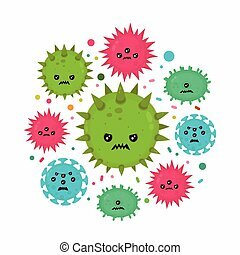 microflora, viruses in sick unhealthy intestine. 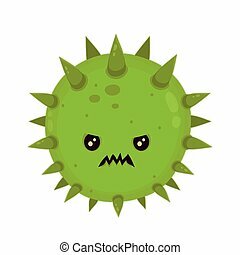 vector flat illustration icon cartoon character design. human intestine microflora. 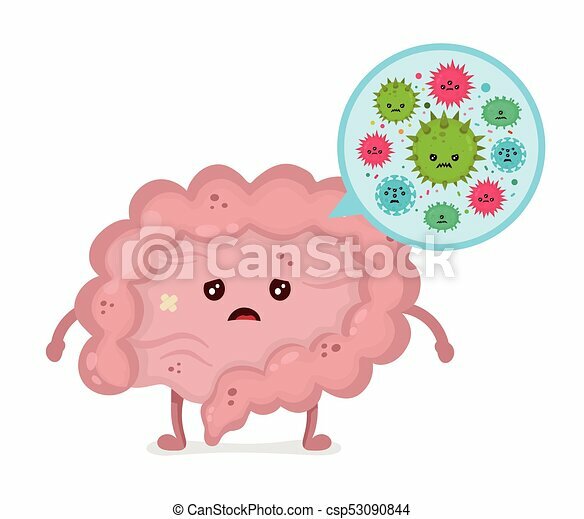 digestive tract or alimentary canal. 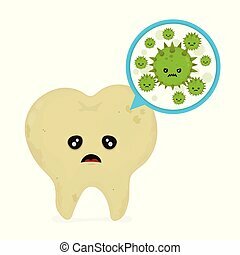 Microscopic caries bacterias and viruses around tooth in a virtual mouth. 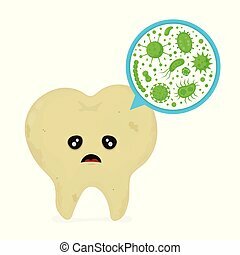 Hygiene medical, caries concept. 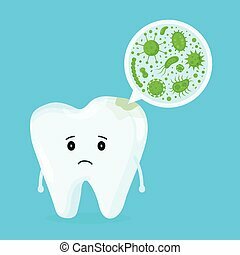 Sad sick dirty tooth. 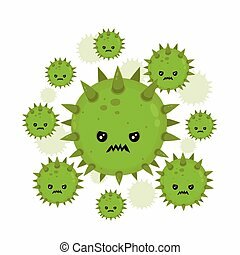 Vector flat illustration icon cartoon character design. 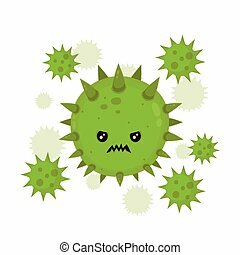 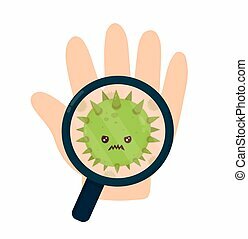 Cute angry evil bad fly germ virus infection,micro bacteria.Vector modern flat style cartoon character illustration.Isolated on white background.Microbe, Pathogen, Virus icon. 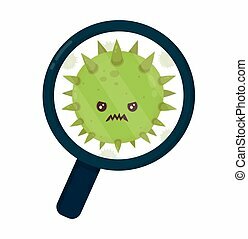 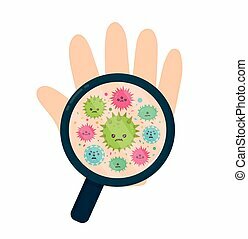 Cute angry evil bad fly germ virus infection,micro bacteria set.Vector modern flat style cartoon character illustration.Isolated on white background.Microbe, Pathogen, Virus icon.